This iPhone 6 Plus Custom Dash Kit Is The Sleekest There Is! 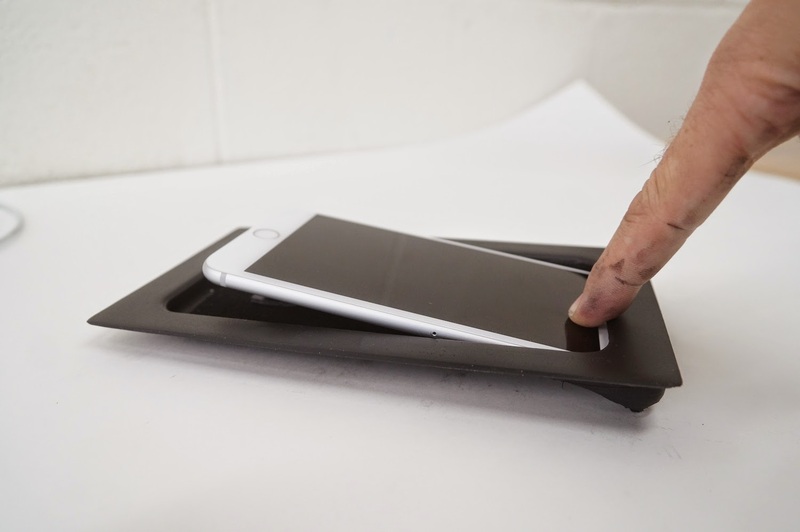 Soundman Enterprises inc has been known to make stunning custom dash kits for various smartphones and tablets. Last year they made kits you can purchase for the iPad Air and iPad Mini. The custom kits require fabrication skills to install but the finished product is bound to be stunning if done correctly. So when the iPhone 6 Plus was announced it only seemed like a matter of time before dash mounts for the 5.5-inch device started hitting the market. 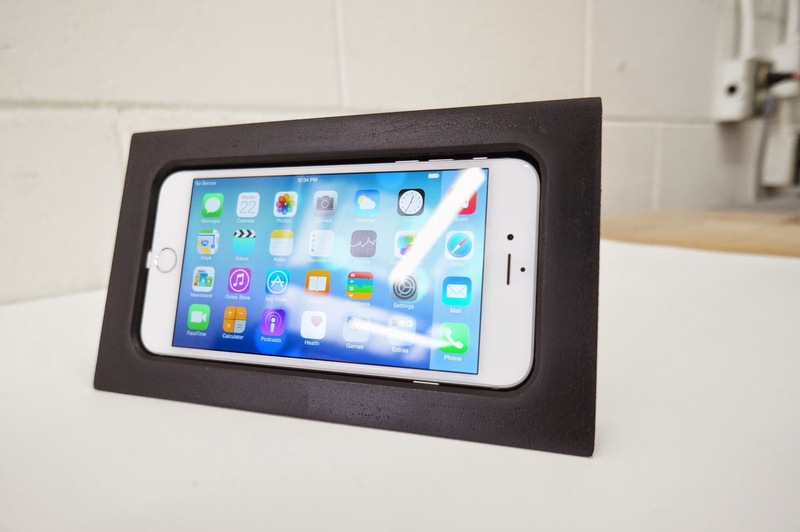 Soundman has been selling their own dash kit (iPhone 6 Plus SIDE SLIDER Kit) for a while now and it looks great. Our kits are the number one choice among the custom car audio community. 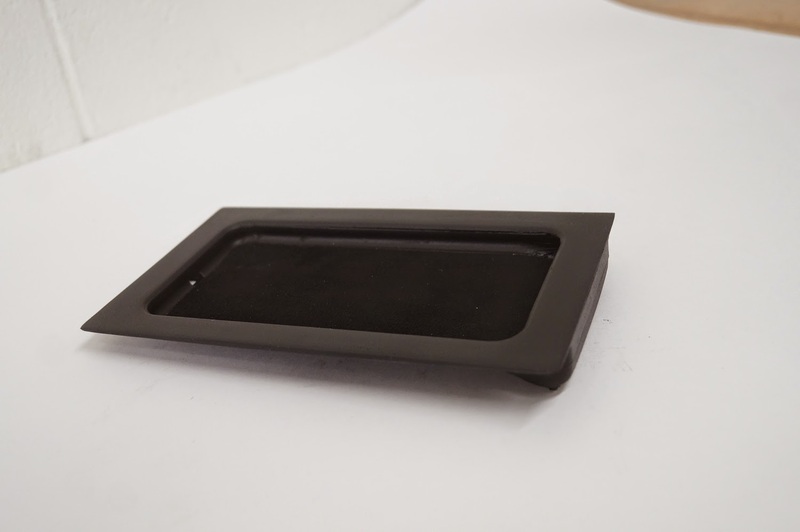 These kits are designed to be grafted into the dash panel of your car. **Fabrication skills are required to install this kit. This NEW Side-Slider kit enables you to set your iPhone 6 Plus into your dash, and slide it to the left to dock it into the built-in Apple Lightning connector (not included). 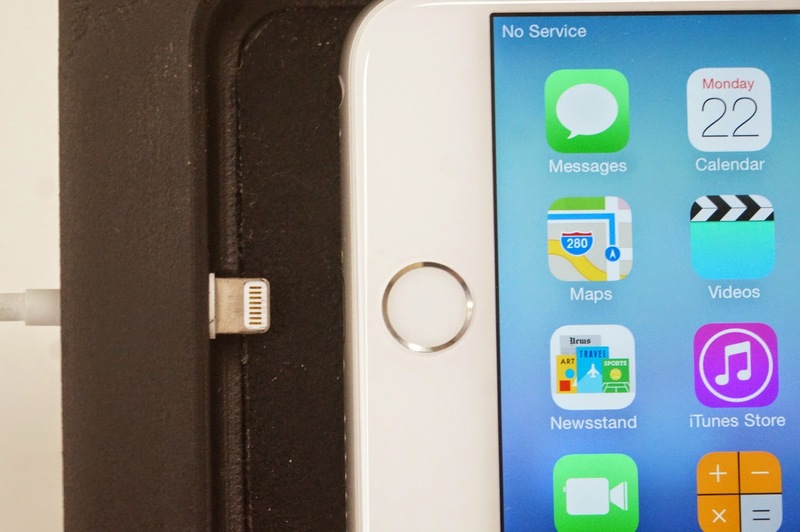 To release the iPhone 6 Plus slide it to the right to undock it from the connector and simply lift the iPhone from the kit. Each kit is made of a urethane epoxy compound. We recommend using Plastic Epoxy to bond this kit to plastic. Refer to our online guides for more information and installation tips. **Check out our contact page for a list of authorized shops to do your installation.